Two high-profile new dramas, Snowfall and The Last Tycoon, lead a packed July 2017 TV premieres calendar that also includes returning favorites Game of Thrones and The Strain. FX’s “Snowfall” examines the 1980s start of the crack epidemic in America. One reason to watch—director John Singleton is behind the project. Amazon’s “The Last Tycoon” is based on F. Scott Fitzgerald’s last work. 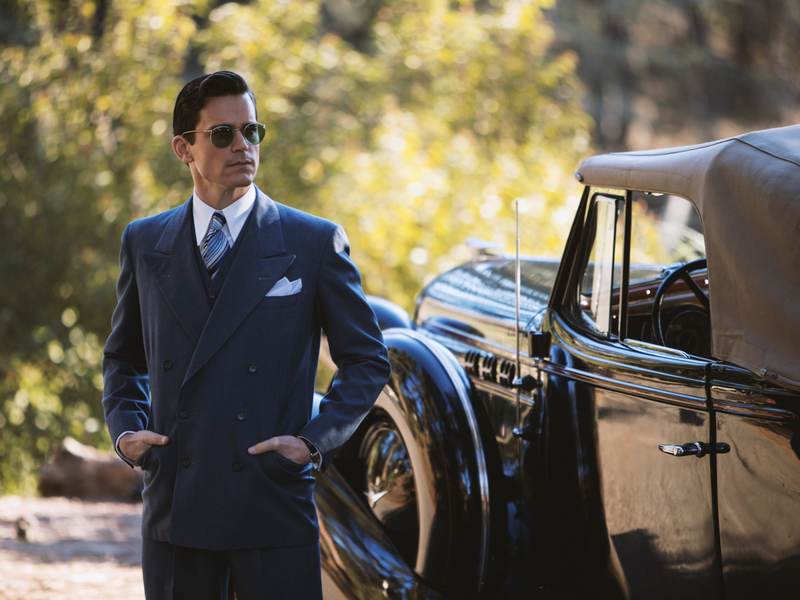 Matt Bomer stars as a golden boy fighting for control of a film studio in 1930s Hollywood. So why wouldn’t you watch? Christmas comes early on Hallmark, Hallmark M&M and Acorn TV, and Discovery munches into another Shark Week. Plenty of comedies, reality and doc shows premiere in July, too, so take a look at the calendar below to find what fits your tastes. I’m bolding the good stuff—according to me. I’ll update regularly and all times are Central.